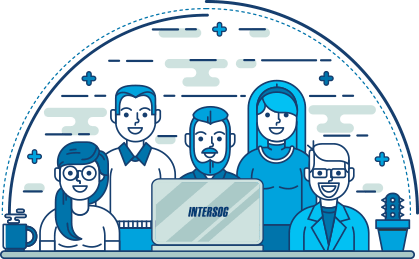 When you outsource your project to Intersog Ukraine, you get a customized team of top quality software engineers working as a team in one of our fully-equipped offices in Ukraine’s major tech hubs, Kyiv and Odesa. You can increase or decrease the size of your team depending on your business needs. 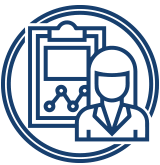 Your software development team will also be fully supported by our HR specialists, office managers, and system administrators who will ensure the complete support of the project with all the necessary hardware and software. All our engineers work in comfortable workstations, while all offices have kitchens and lounge areas. 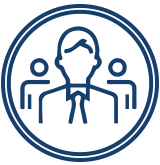 Our account manager will be consistently available throughout the course of the project while you engage with developers who are effectively following project management best practices. 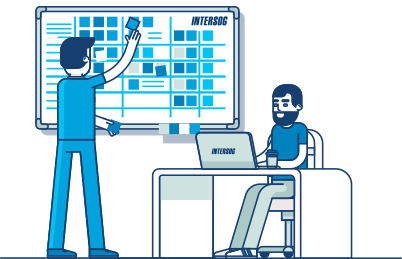 Furthermore, our own Agile consultant will guide your team toward maximum efficiency using the most effective software development methodology. Whether you’re a one-man startup looking for a single ASP.NET programmer or a multinational corporation in need of a large development team, we will effectively build and support your project. Take advantage of our professional value-added services to add merit to your software solution (e.g. app elevation, gamification, and APIs).